7. Lee, Myron School's Out [alt. vers.] [unissued] uniss. 10. Lee, Myron Honky Tonk Song [alt. vers.] [unissued] uniss. 16. Lee, Myron Town Girl [alt. vers.] [unissued] uniss. 17. Lee, Myron Everybody But Me [unissued] uniss. 19. Lee, Myron B.J. Davy [unissued] uniss. 20. 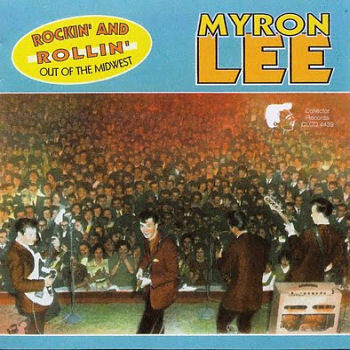 Lee, Myron Everybody's Talkin' [unissued] uniss. 21. Lee, Myron Shine [unissued] uniss.